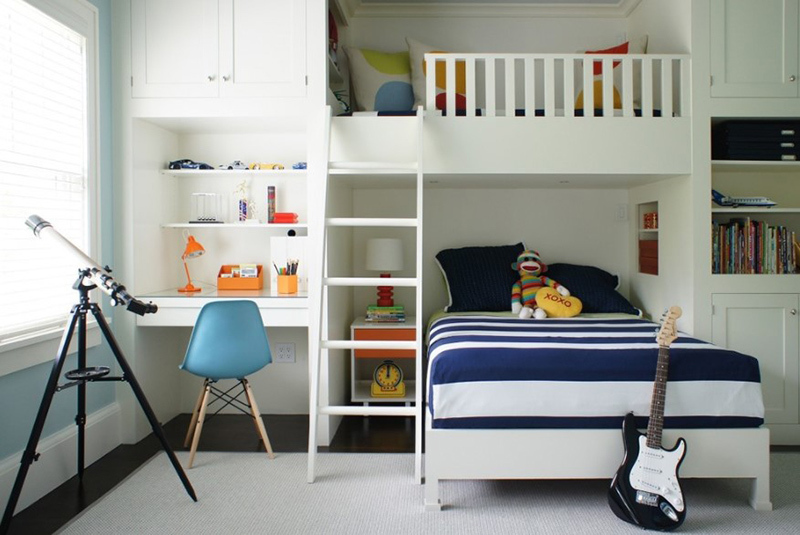 #4 looks great if you have a big room! 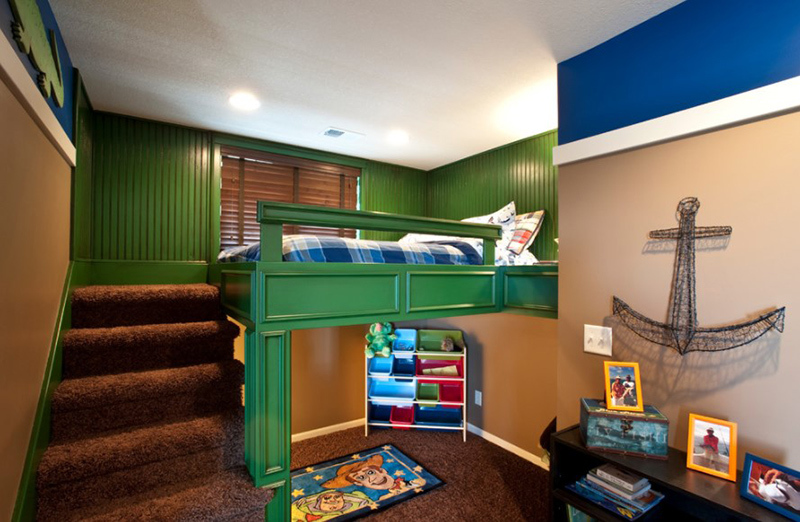 Will definitely refer back to this page when we are going to renovate our boys room into one with loft beds. 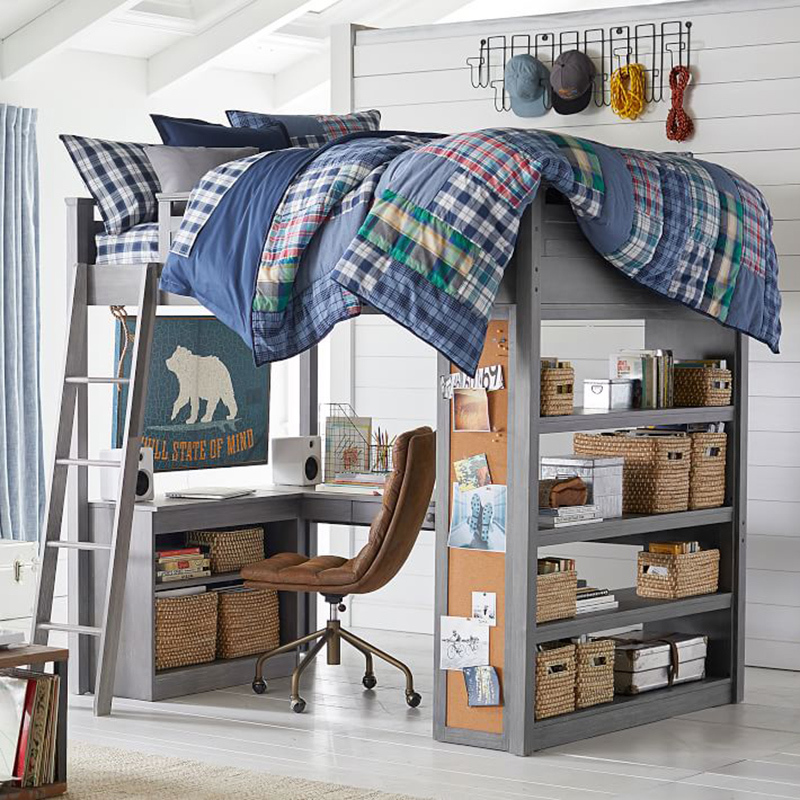 Loft beds are always so much fun. 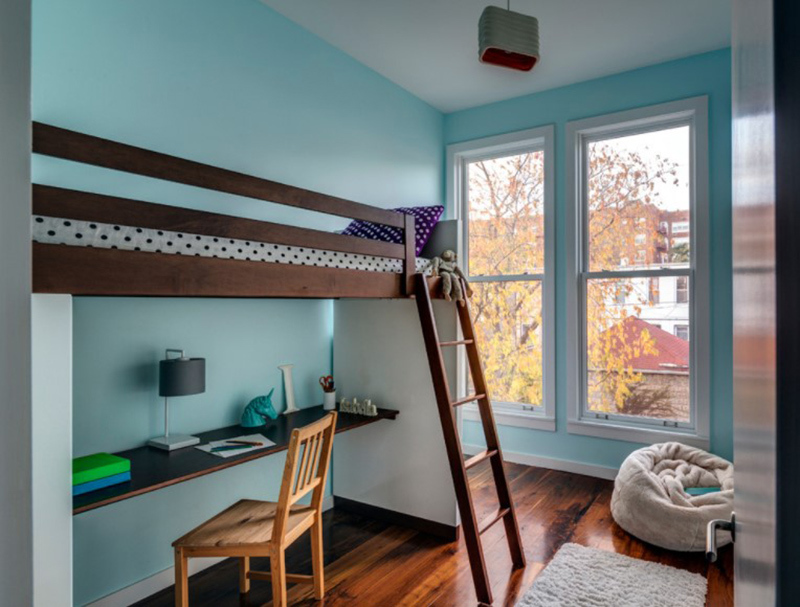 I never had one as a kid, but recently in my travels, I’ve been staying in hostels that have loft beds in dorm rooms and trains that have similar arrangement. Its always so much fun, esp when traveling in groups!!! Wow! 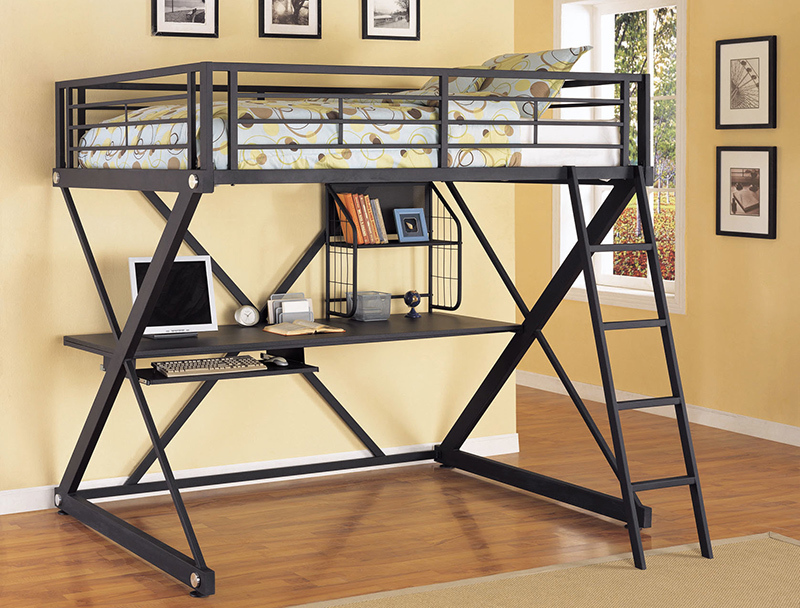 I love them all especially for those stay in apartment these are awesome. 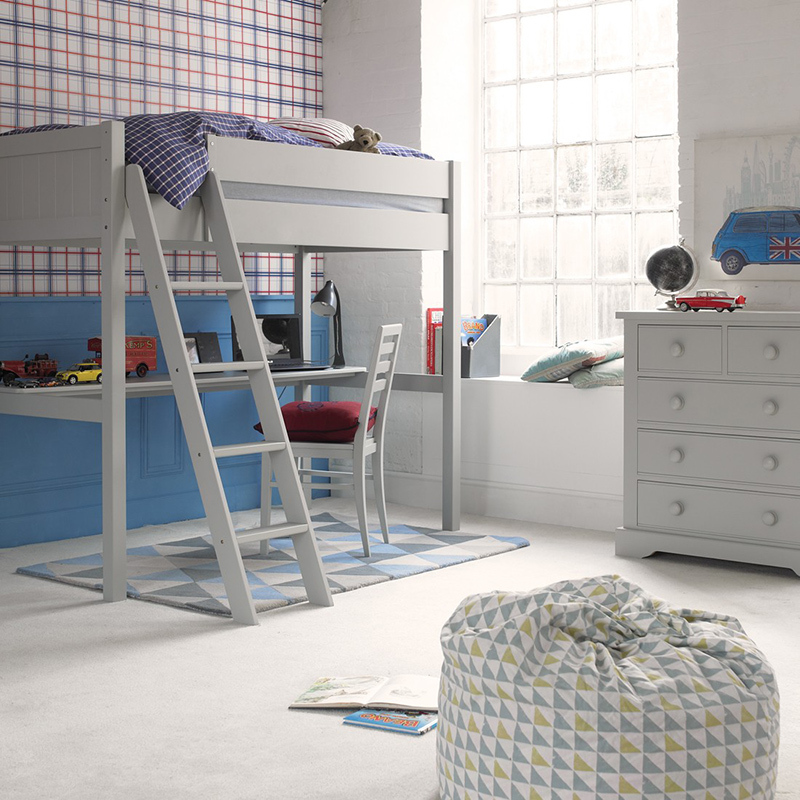 My pick is the Fargo Farleigh Grey High Sleeper with Full Length Desk. Oh my goodness! 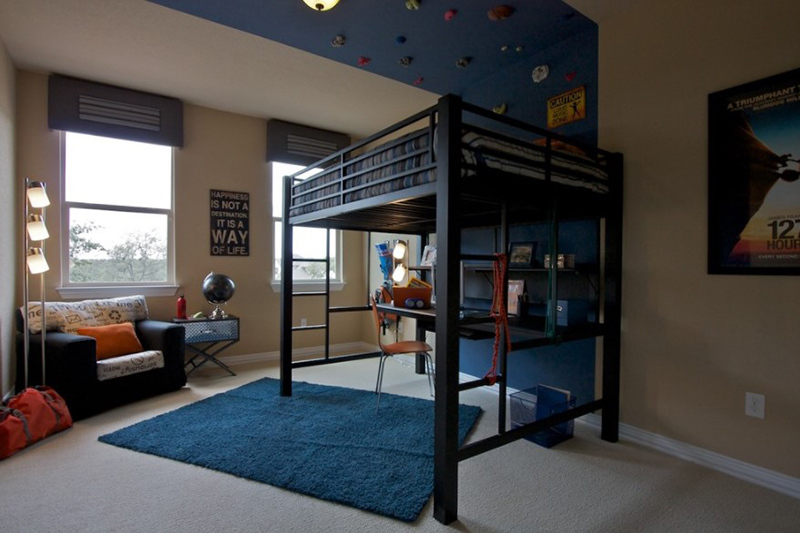 I am pinning all of these set ups so I can have some inspiration when my son needs a room like this. What a great list! 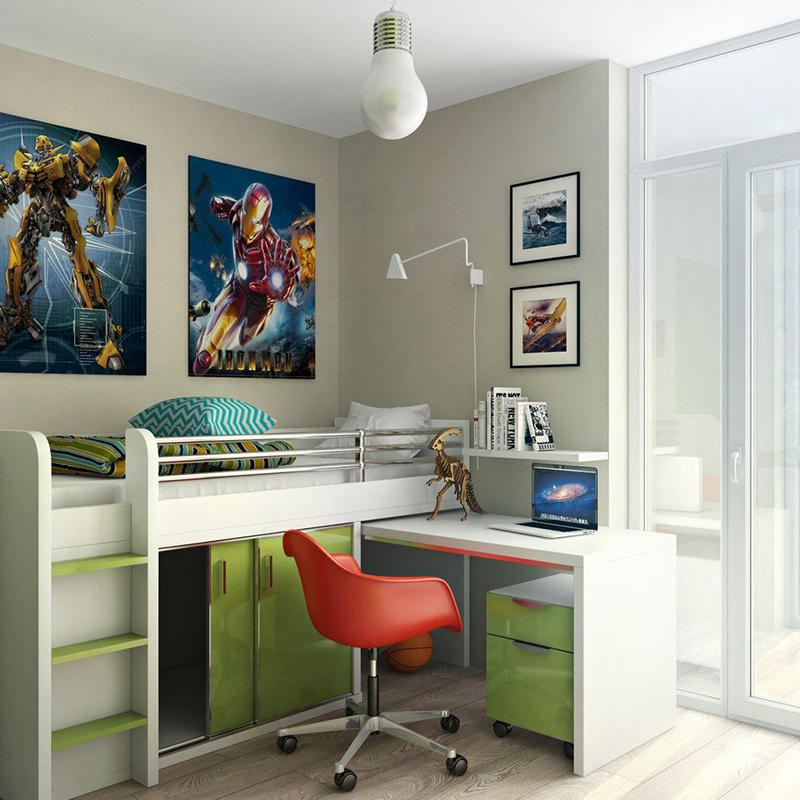 They’re all awesome and cool for a boy’s room! 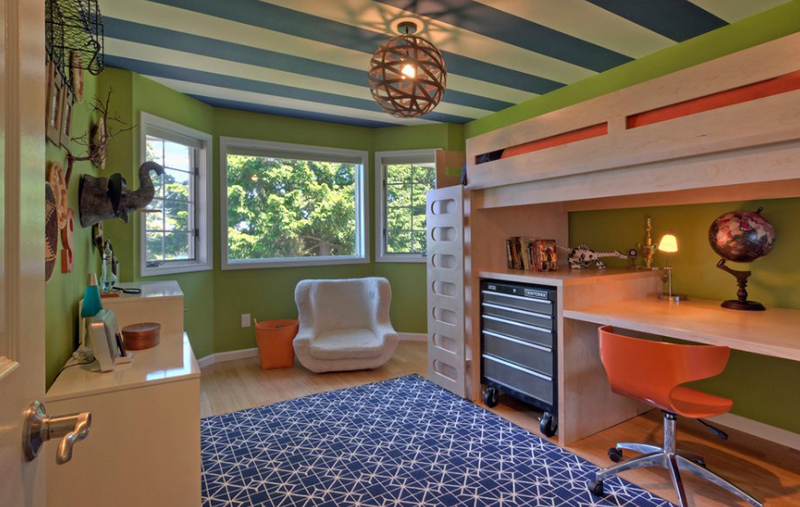 I love the space saving designs of these! Ours would love them! The first two and a few of the others are simple and clean, which I really like. 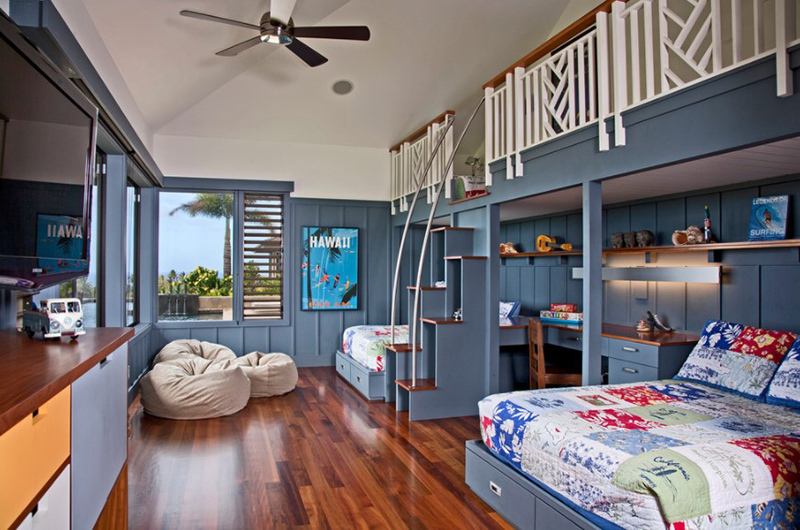 Omg I wish I was a child again so I could have these cool beds. 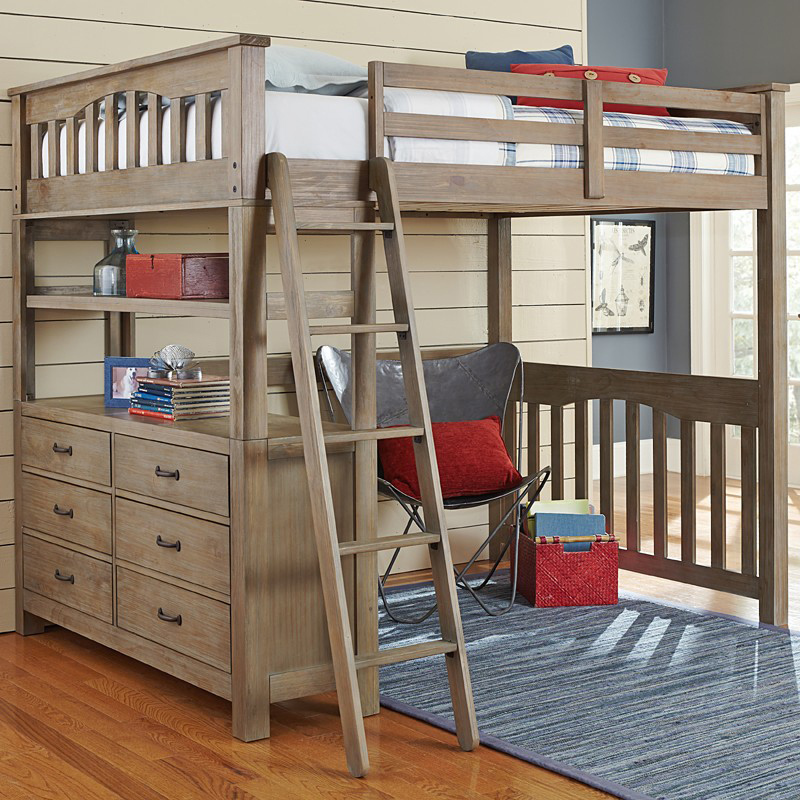 I really like the Morgan design and #12 would be perfect for a small dorm room.